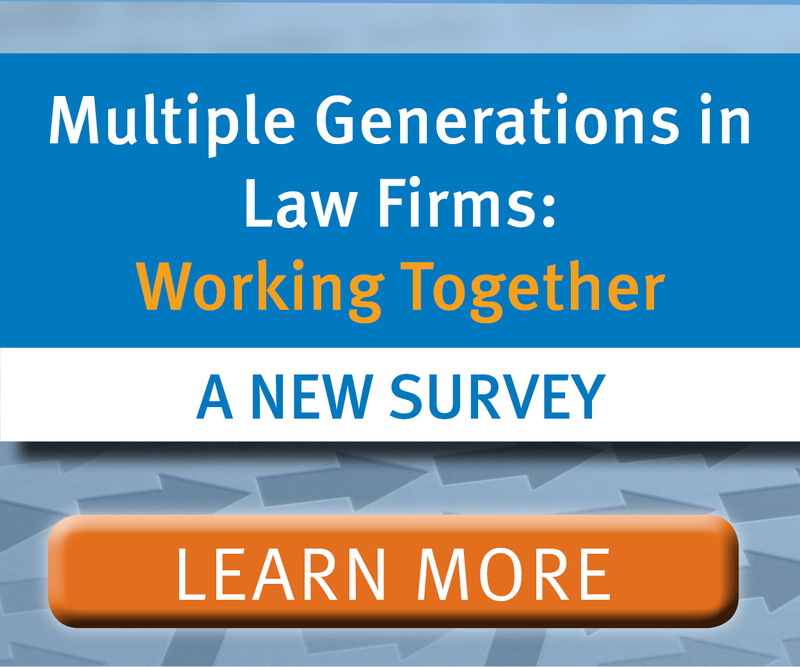 Co-branded with the ABA Solo, Small Firm, and General Practice Division, "What to Do When It's Time to Hire a New Attorney" is designed to help small firms navigate the hiring process. Smaller firms do not hire new attorneys often, but when it does come time to hire a new attorney, you want to hire smart in order to see a return on your investment. 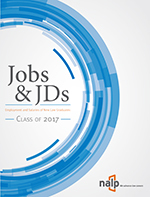 Law schools meeting with small employers in their areas may want to provide copies of or a link to this resource. "What to do When It’s Time to Hire an Articling Student" is designed to help small Canadian legal employers navigate the articling student hiring process. In order to become a lawyer in Canada, law school graduates must first secure an “articling student position” (a post-graduation job where the student works as an apprentice to a lawyer for approximately one year) and complete licensing exams or a licensing course. While smaller firms do not hire articling students often, they want to see a return on their investment when they do decide to hire a student. 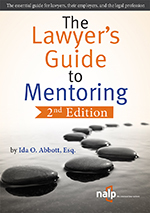 This PDF also includes a fillable text box on the last page for schools to include a list of their own resources, to aid law schools in conducting outreach to small Canadian legal employers.